Natera FX offers Canadian manufactured supplements utilizing the finest quality Hemp and plant-based products delivered From The Good Earth To You. 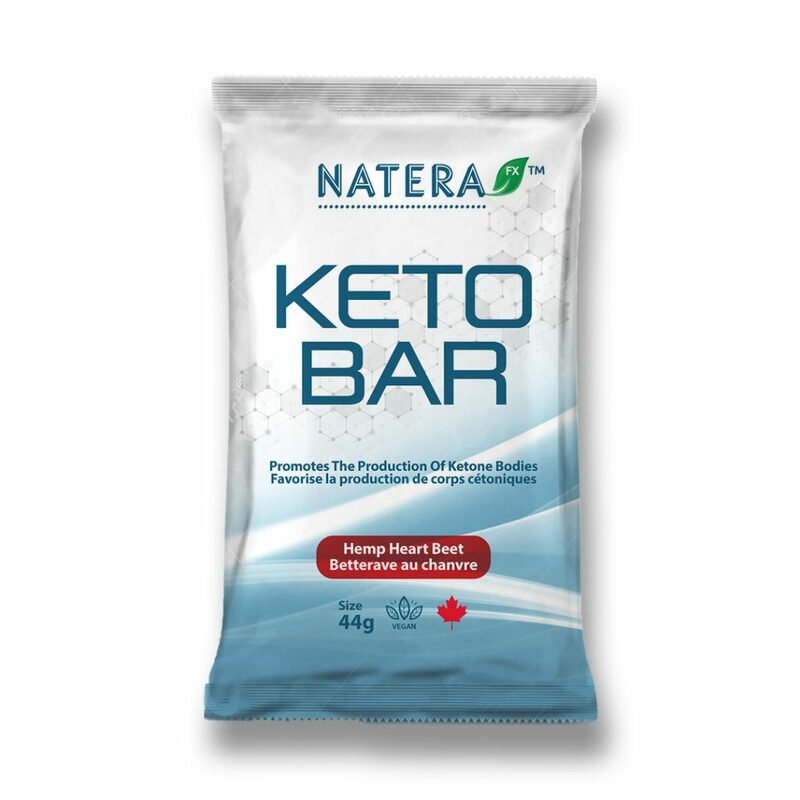 A diet that consists of healthy fats, lean protein and non-starchy carbohydrates – that encourages the body to use stored fat as energy, also known as ketosis. This process minimizes the body’s need to rely on carbohydrates as a primary fuel source which helps to balance blood sugar levels, maintain a greater level of satiety, and reduce appetite and food cravings. The benefits of this diet can include enhanced mental acuity, better weight management, greater athletic endurance, and less fatigue.